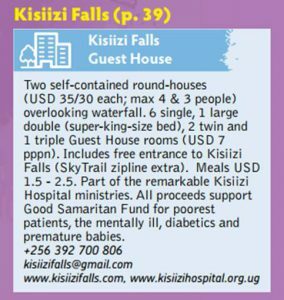 KISIIZI FALLS GUEST HOUSE includes free access to the Kisiizi Falls tourism site. The beautiful Kisiizi Falls are enhanced by viewing from the new suspension bridge while the history of transformation from a place of despair to one of hope is dramatically portrayed in the magnificent monument. For the adventurous the 3-stage SkyTrail zipline runs high above the Falls. 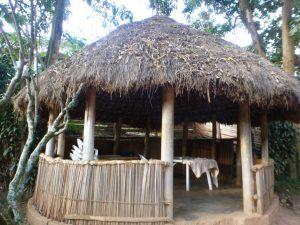 A Visitors’ Centre explains the fascinating Kisiizi story. 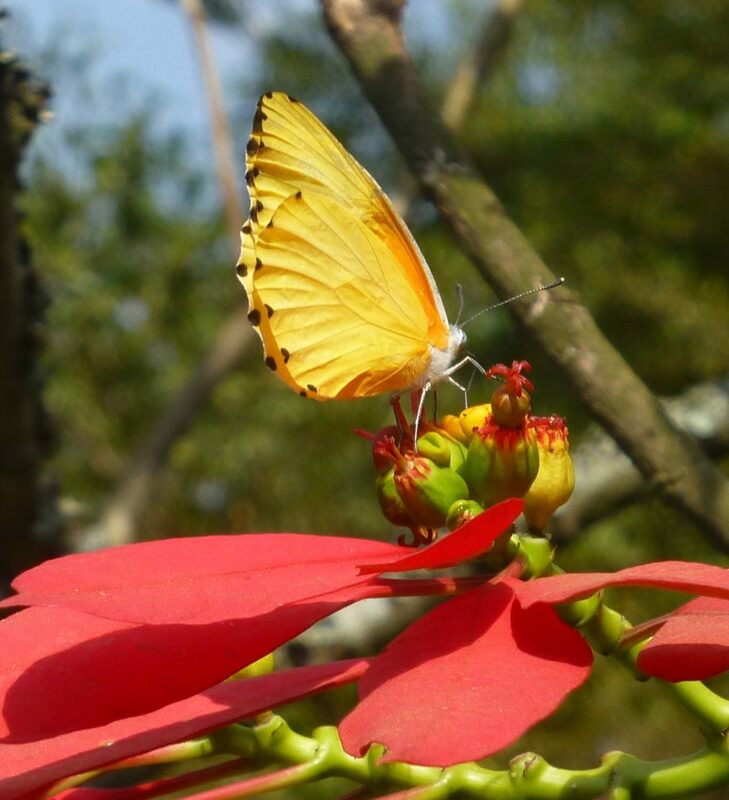 The two-bedroomed self-contained Round Houses, located overlooking the meadow to the Falls and Monument, offer a peaceful place to rest and enjoy the beautiful variety of birds. 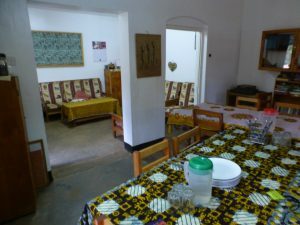 Guests may choose to self cater using the small kitchens or eat in the main Guest House. Round House 1 sleeps up to 4 in two twin or a double and twin configuration. Round House 2 sleeps up to 3 in a double and single room. 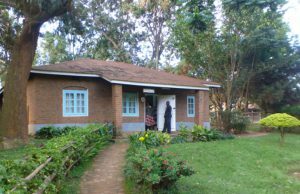 The Main Guest House has two double and 4 single rooms with shared bathrooms and toilets. Food is a mixture of local and western meals. Free hot drinks are included. The Guest House Annexe has 2 single, one triple and one large double room with shared bathroom. 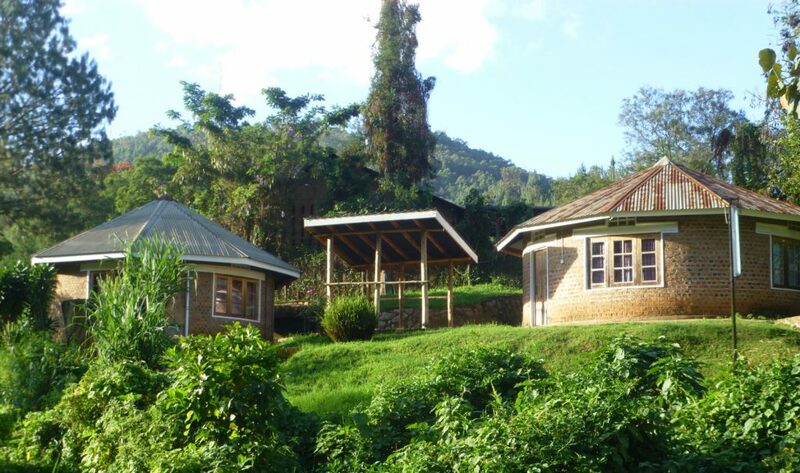 Electricity: Kisiizi Hospital generates hydro-electricity on a mini-grid serving the community up to 7km from Kisiizi. 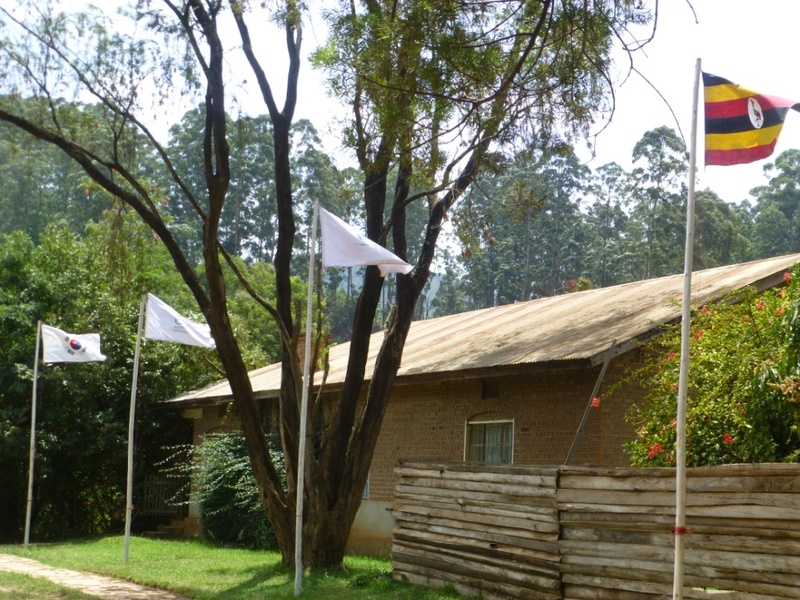 Part of the remarkable Kisiizi Hospital ministries. All proceeds support Good Samaritan Fund for poorest patients, the mentally ill, diabetics and premature babies.